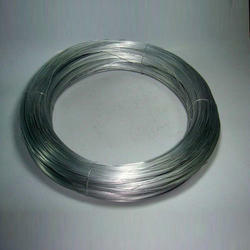 Leading Wholesale Trader of titanium wires, titanium sheets and titanium round bar from Mumbai. Titanium round bar is a very popular go-to for many products. 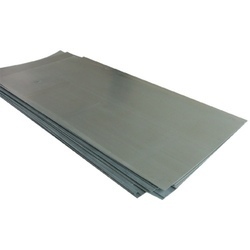 It requires a much more automated process to make than plate and block, which still involve a manual process. Round bar lends itself to a multitude of products, from fasteners to jewelry. 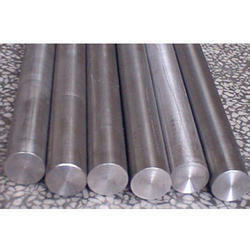 Titanium round bar is available in most of the almost 40 grades, with the most common being grade 5 and grade 2. The medical field often uses small-diameter round bar for body implantable fasteners and dental appliances. Round bar is made from very small diameters of wire for welding, all the way up to larger diameters (such as the 14″ diameter), used for clutch and flywheels.